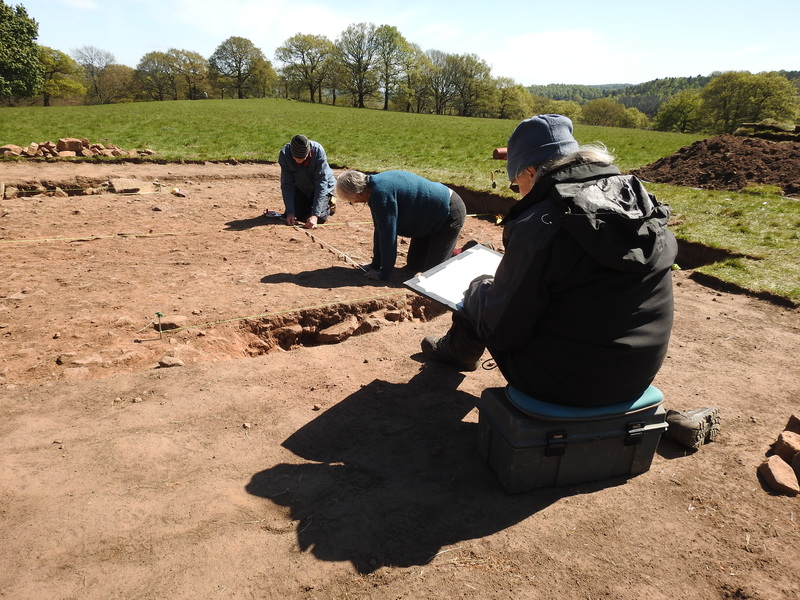 Archaeological excavation covers any piece of work where one or more trenches are opened over a specific target to fully investigate and record any remains. 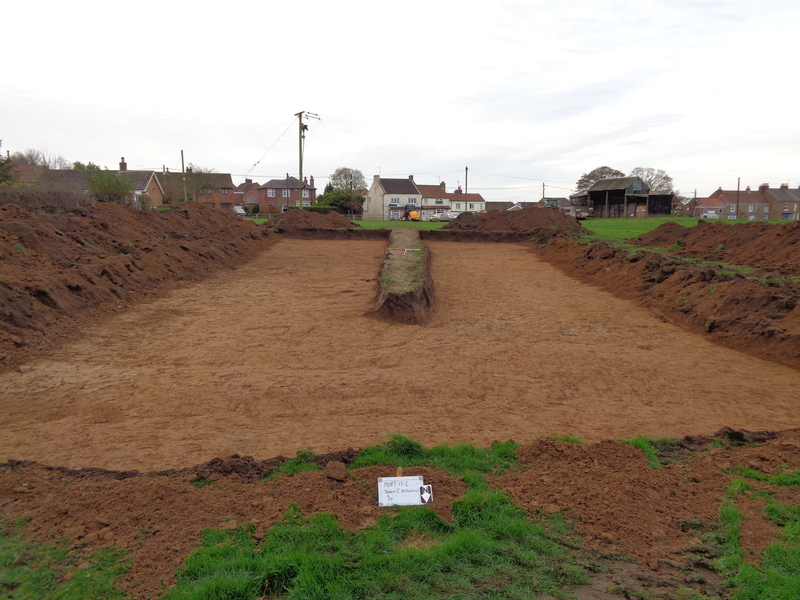 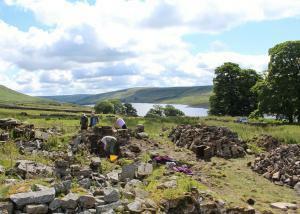 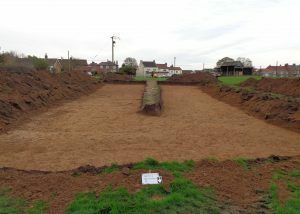 In relation to planning-led archaeology it is usually employed as part of mitigation works through a condition of granted consent. 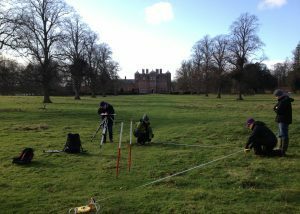 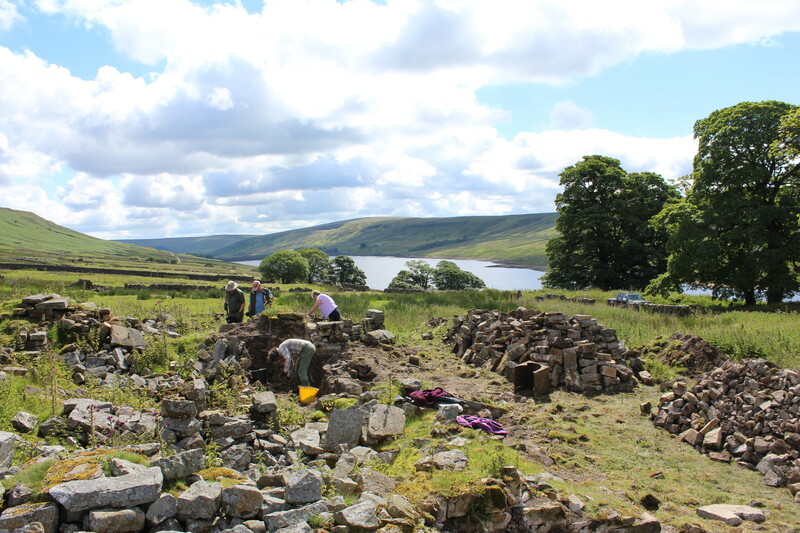 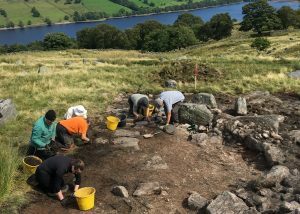 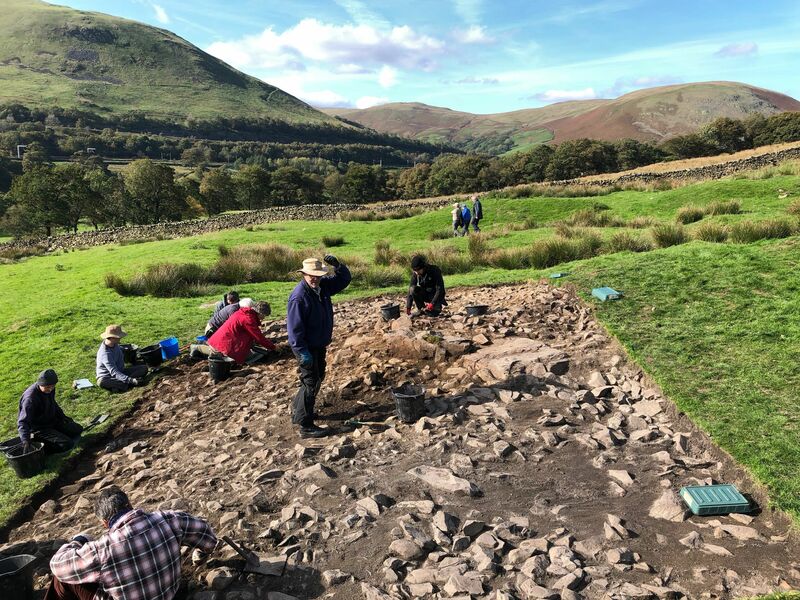 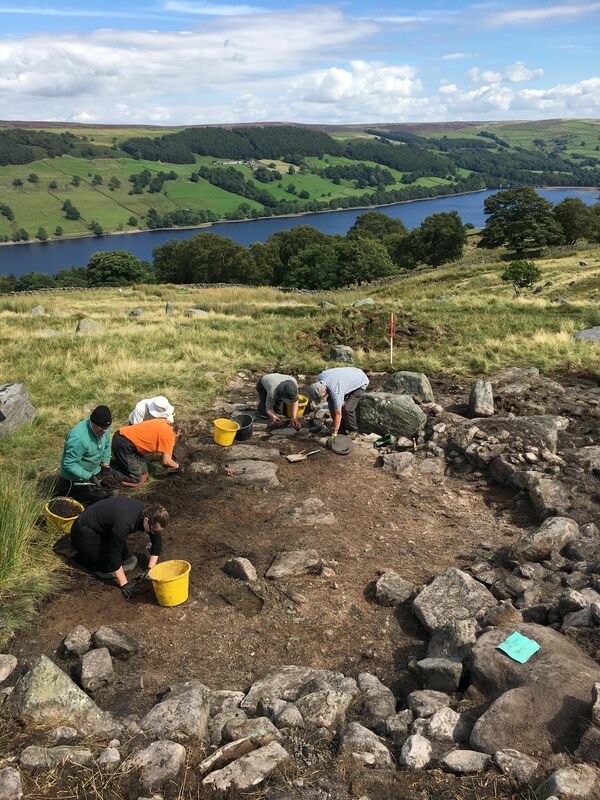 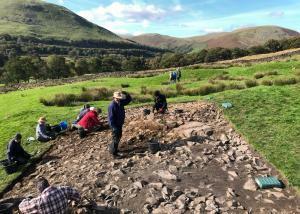 We work with all aspects of archaeology and heritage, providing independent advice on heritage issues within the planning process, through to mentoring and providing training to local community groups.